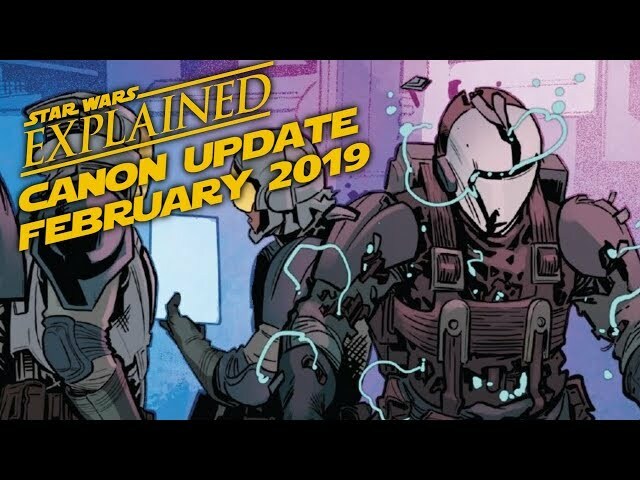 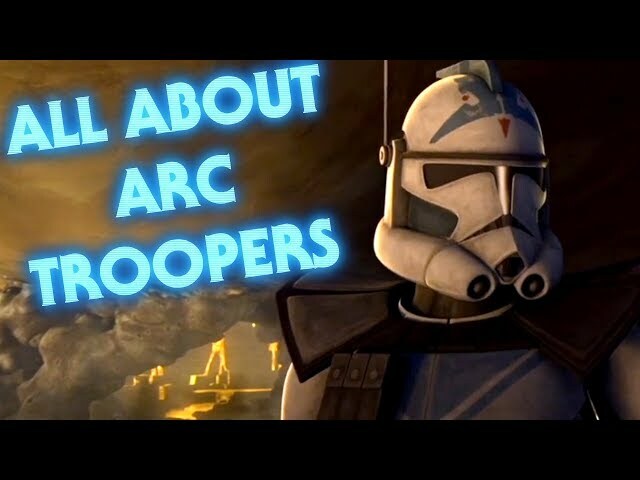 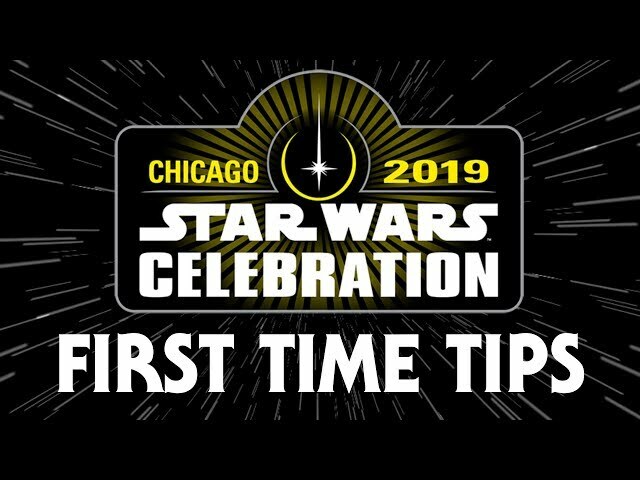 Learn all the meanings behind the pauldrons worn by the clone troopers of the Republic as well as the stormtroopers of the Empire and First Order. 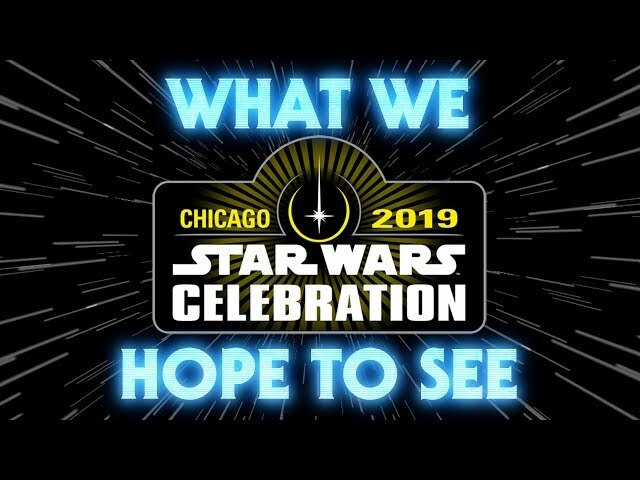 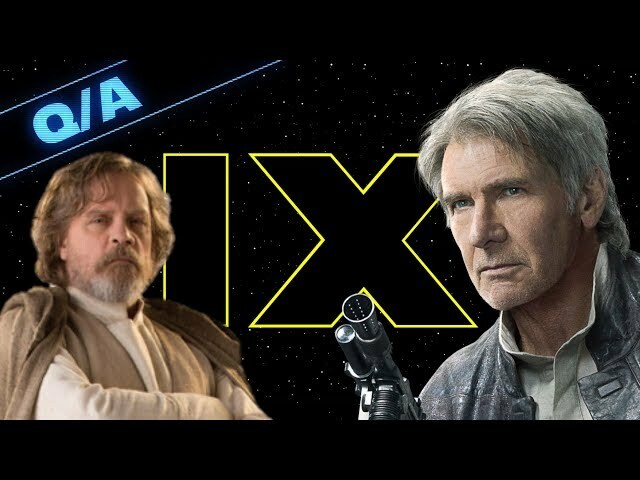 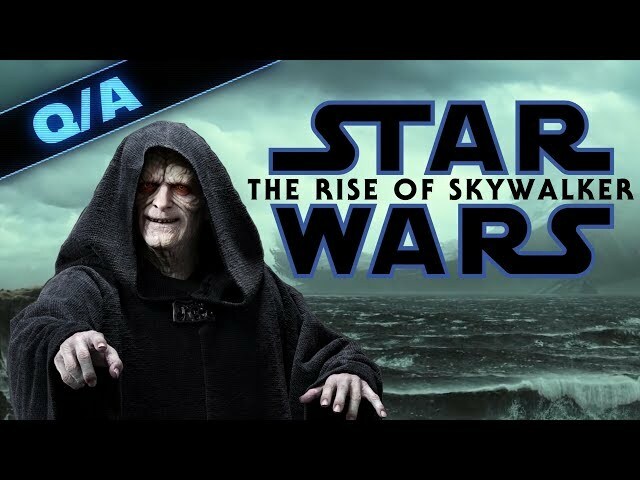 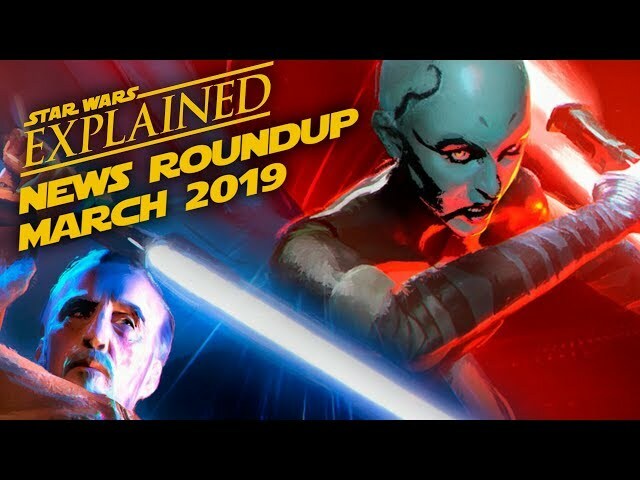 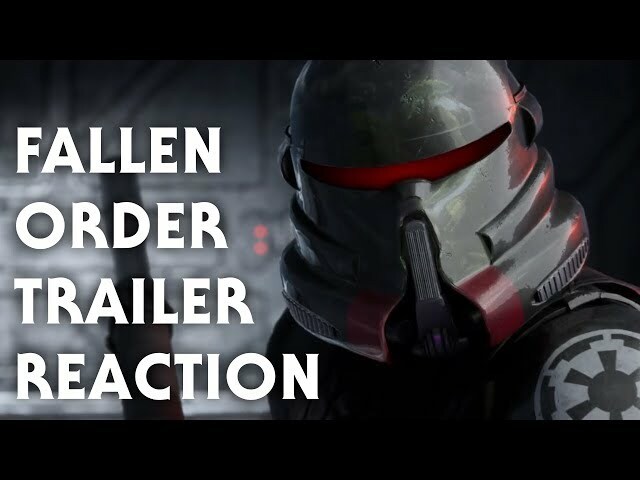 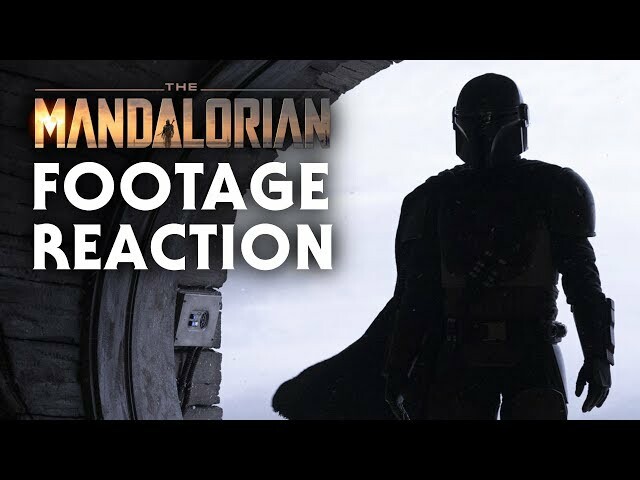 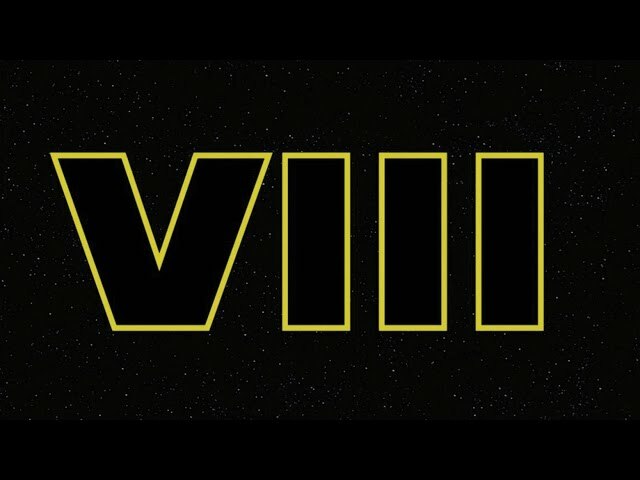 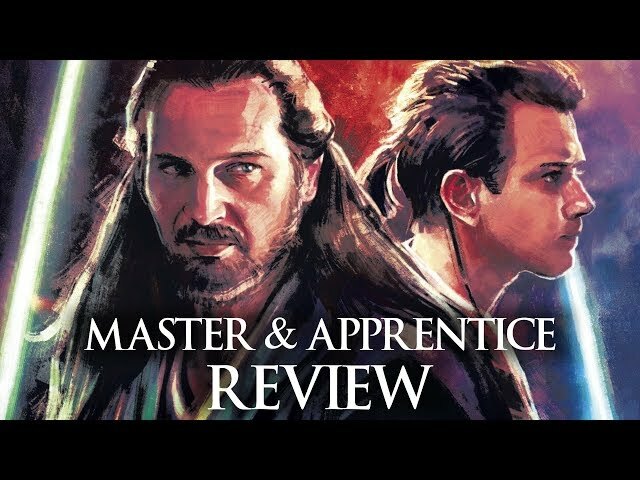 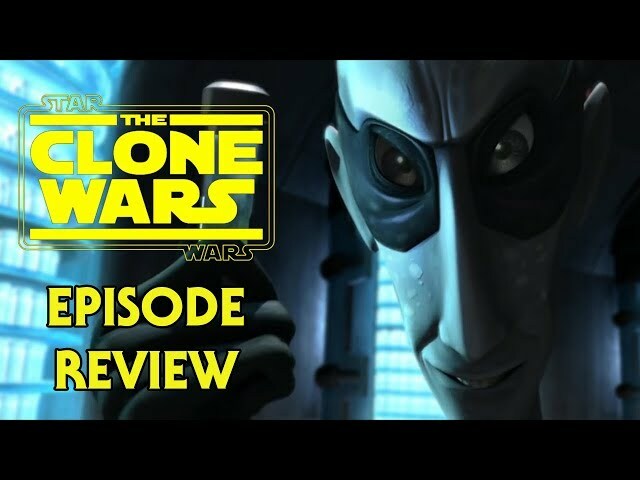 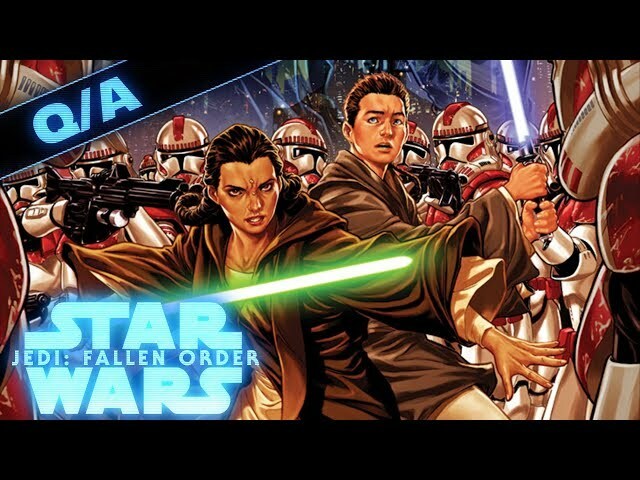 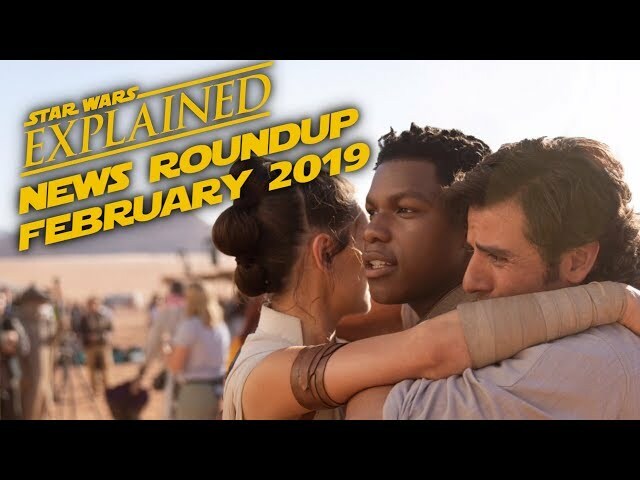 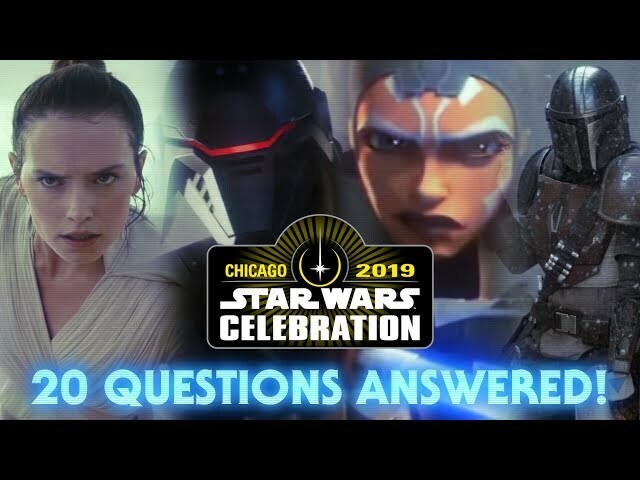 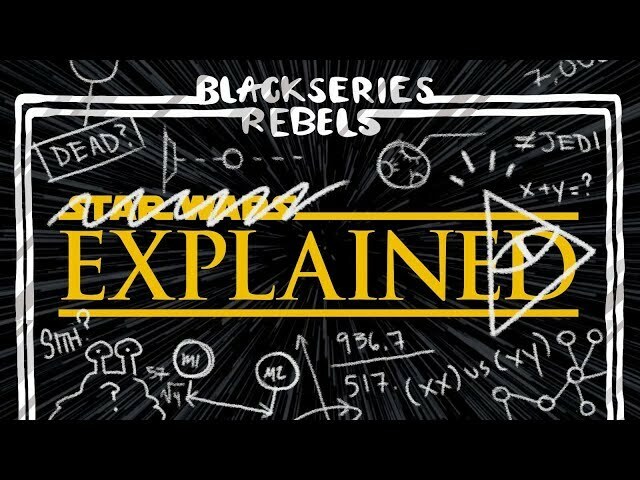 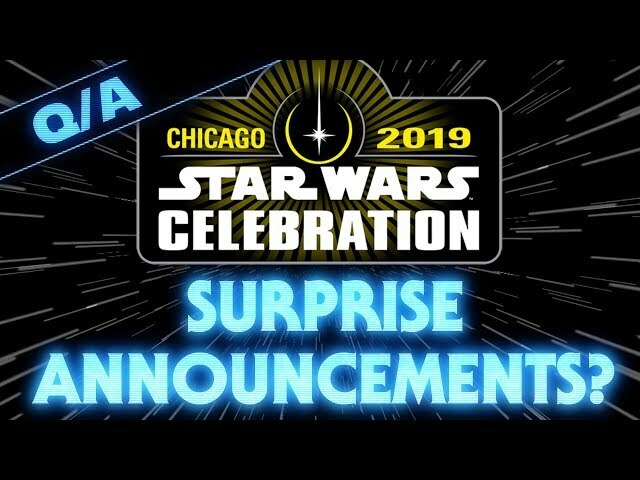 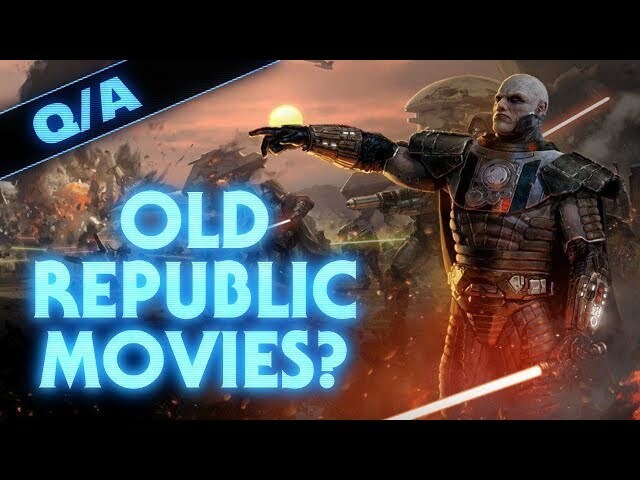 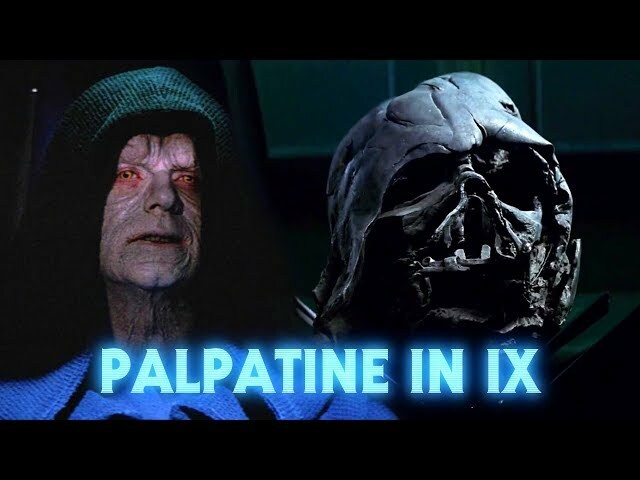 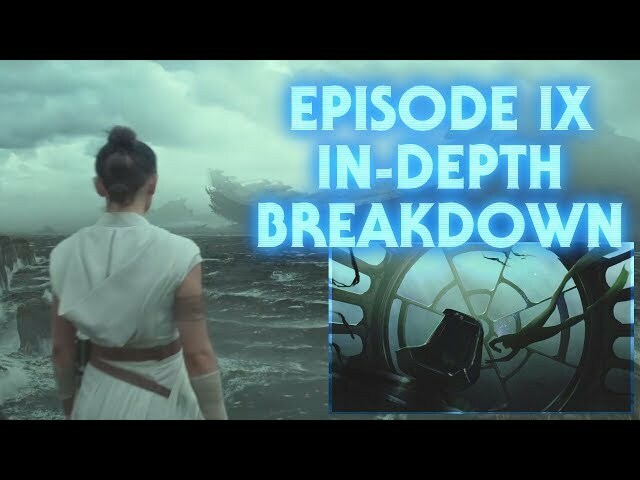 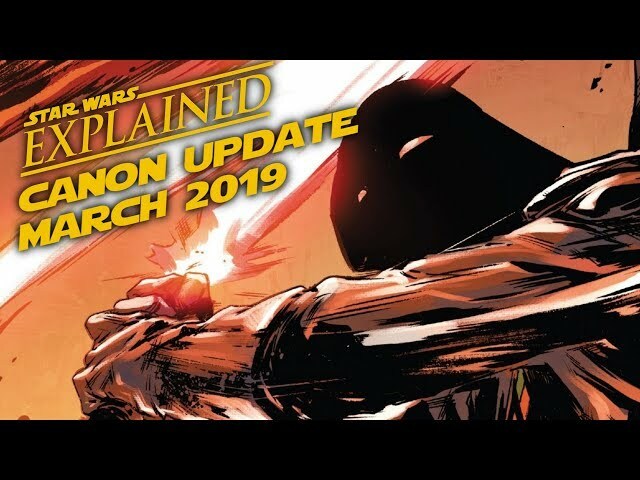 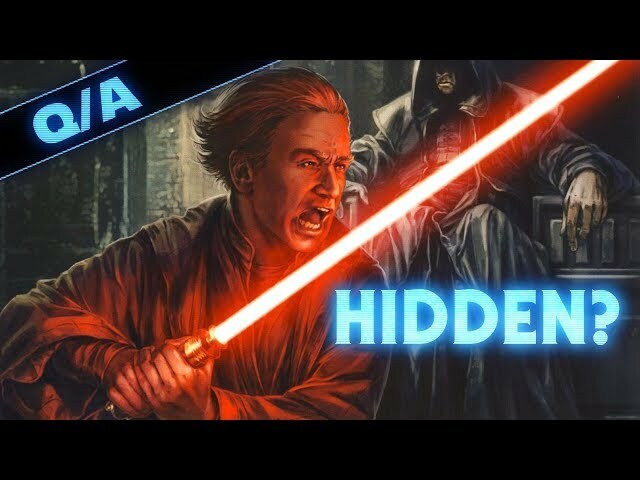 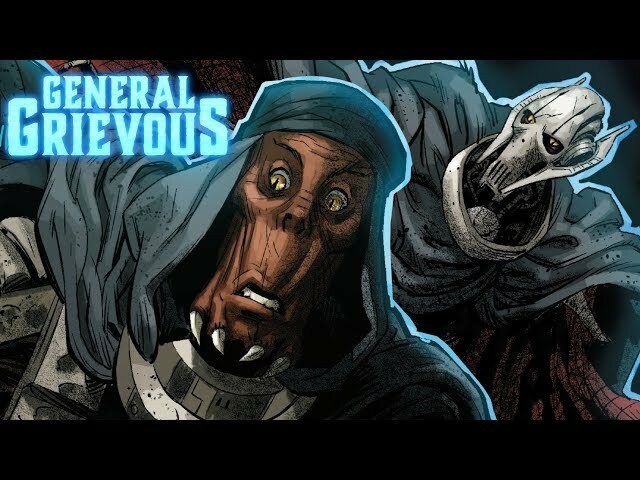 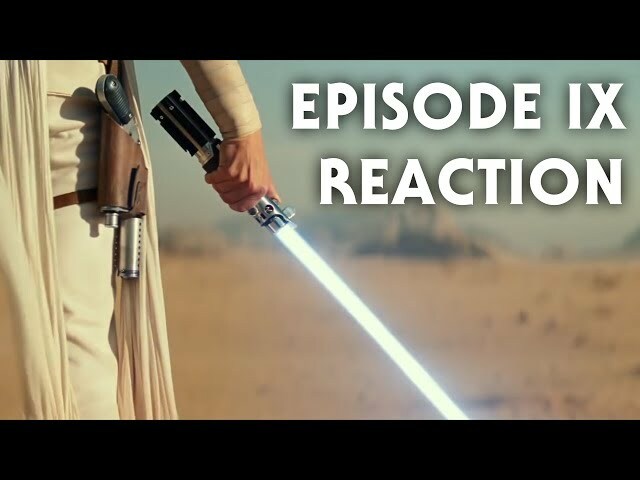 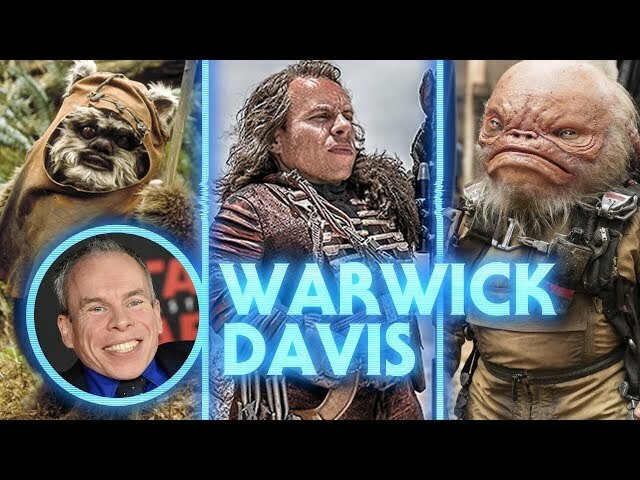 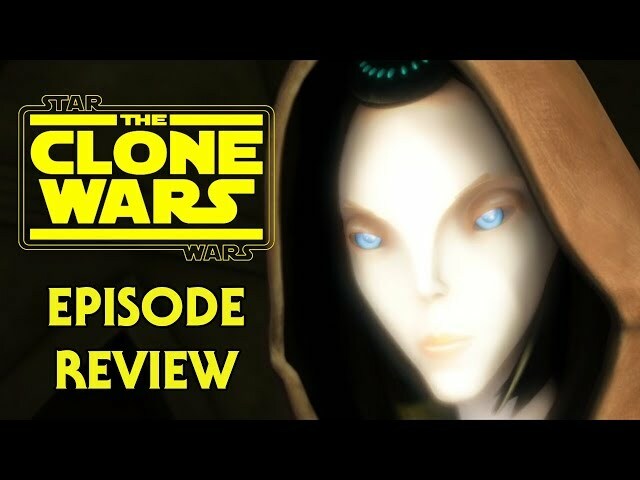 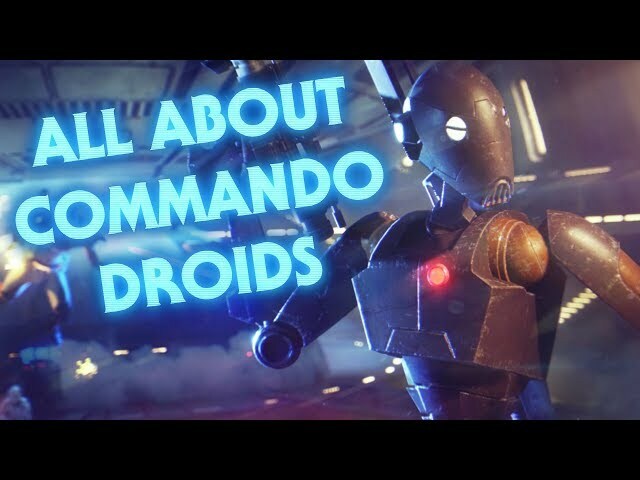 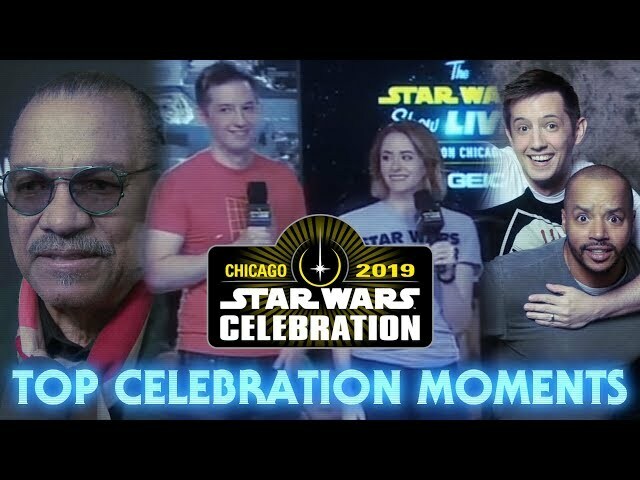 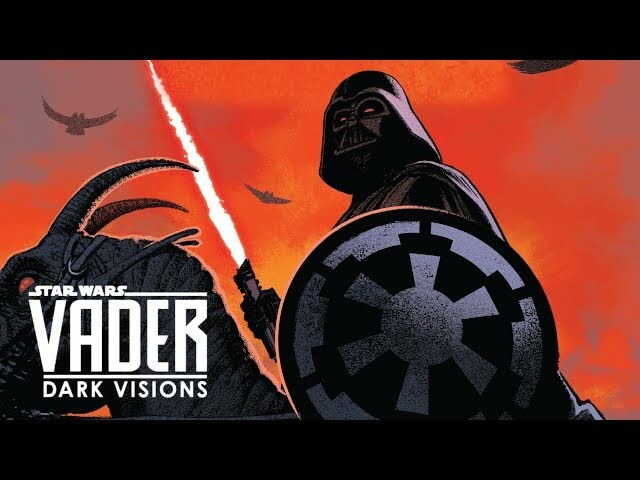 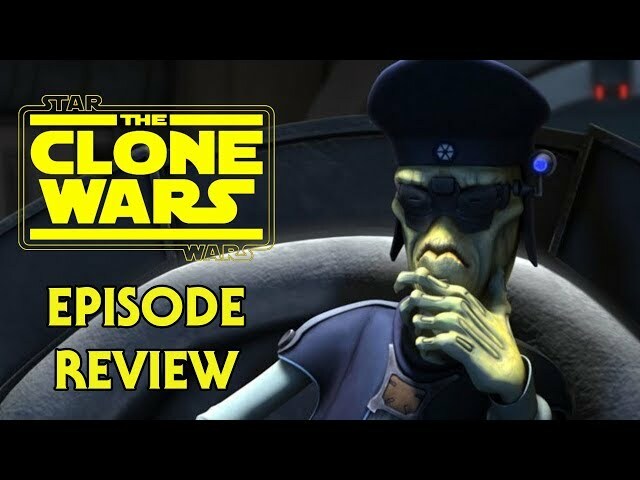 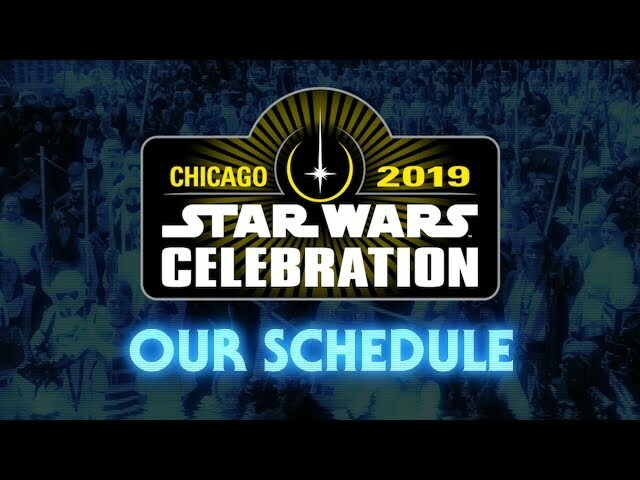 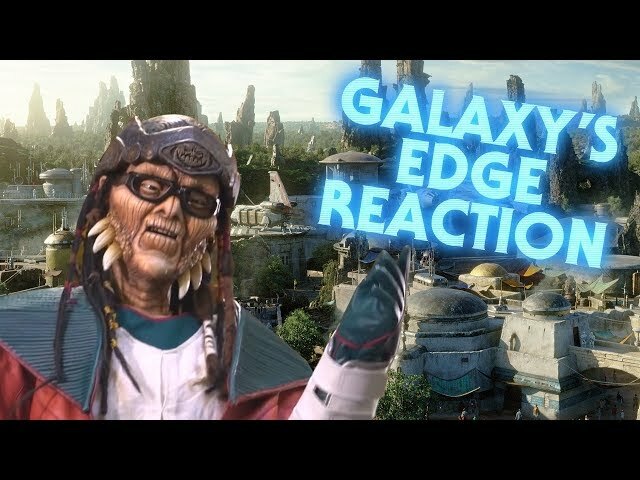 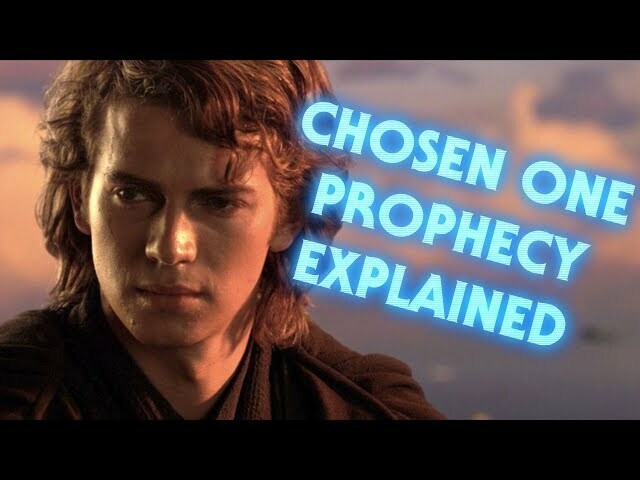 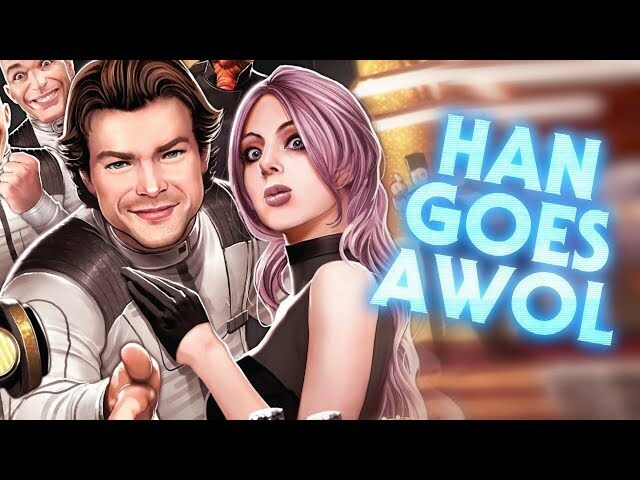 Subscribe for more Star Wars videos every day! 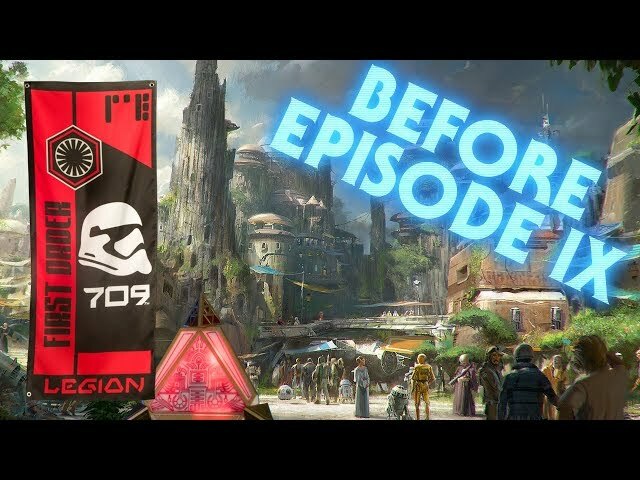 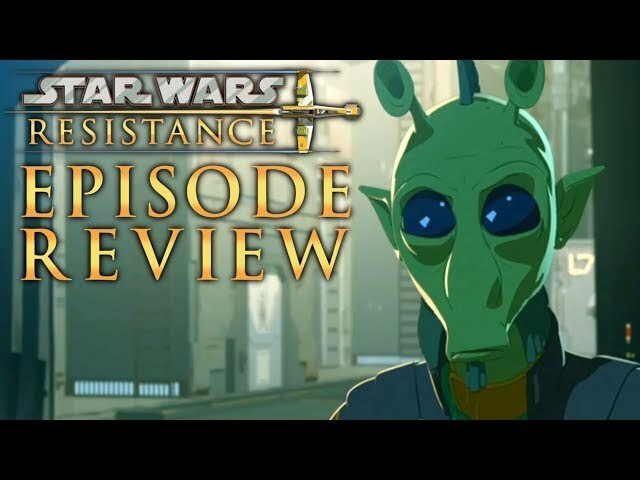 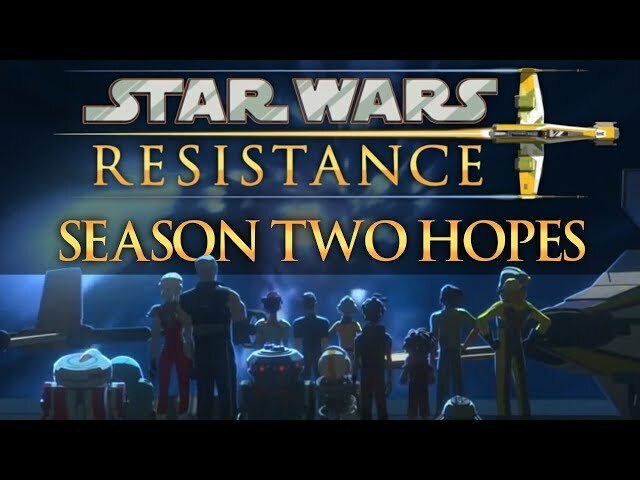 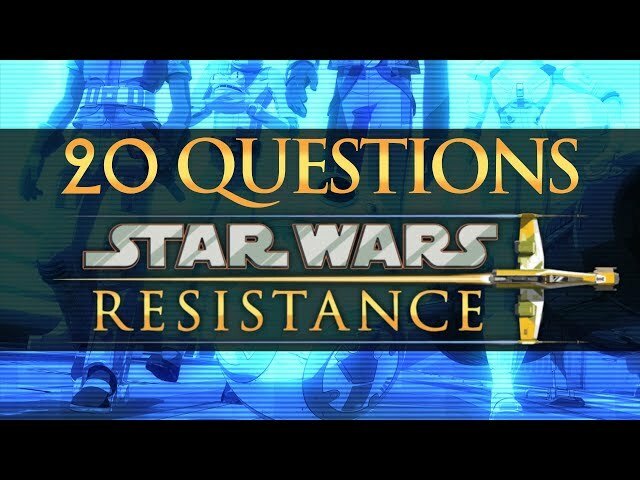 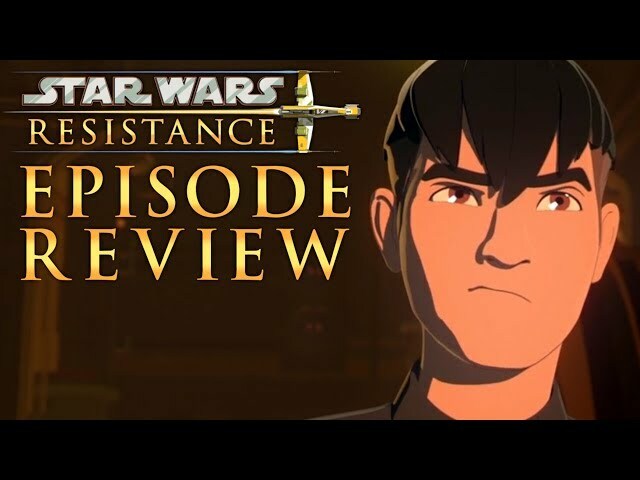 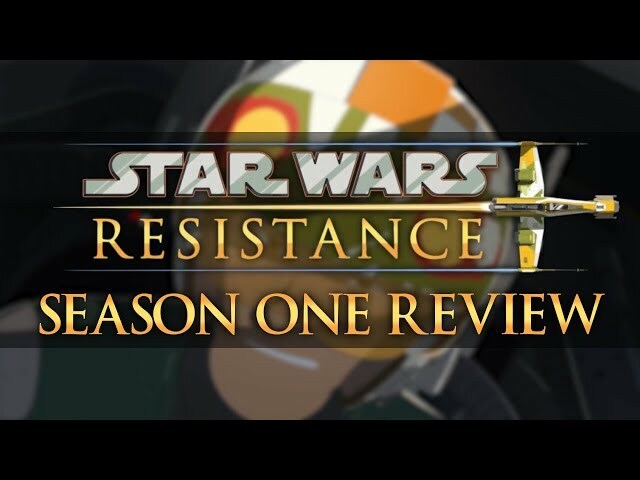 20 Questions Answered About Star Wars Resistance Season One And Beyond! 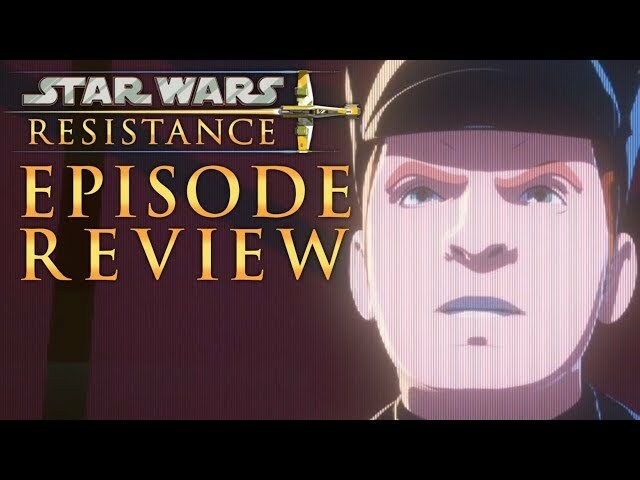 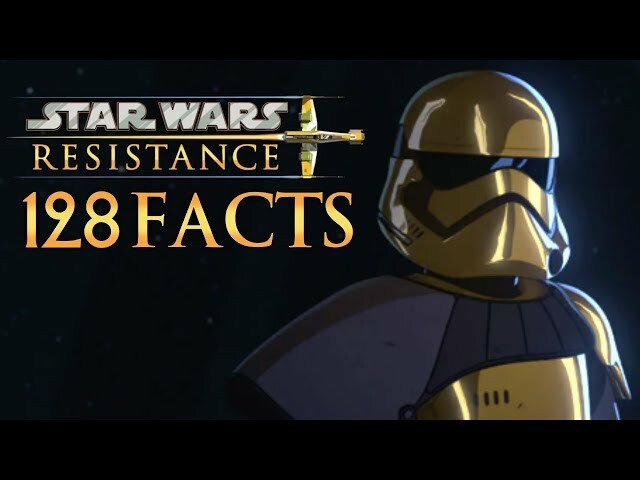 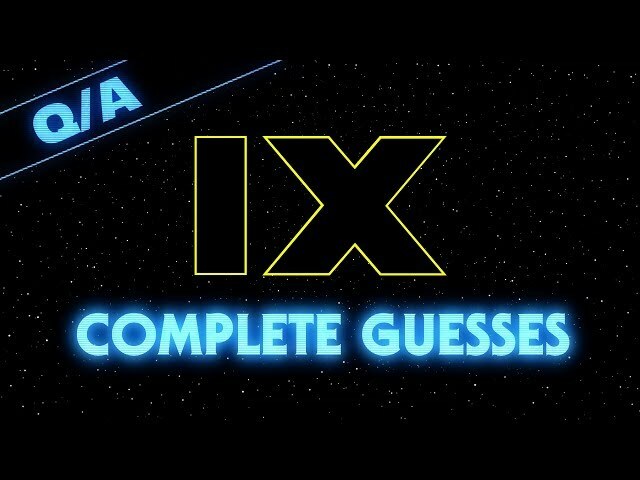 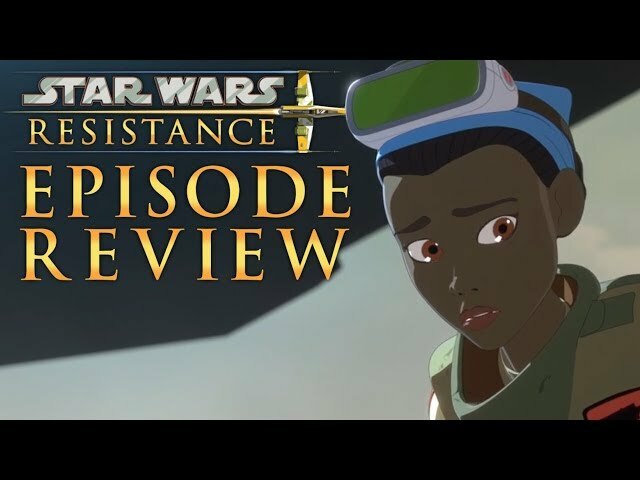 128 Fun Facts from Star Wars Resistance Season One - References, Easter Eggs, Connections and More! 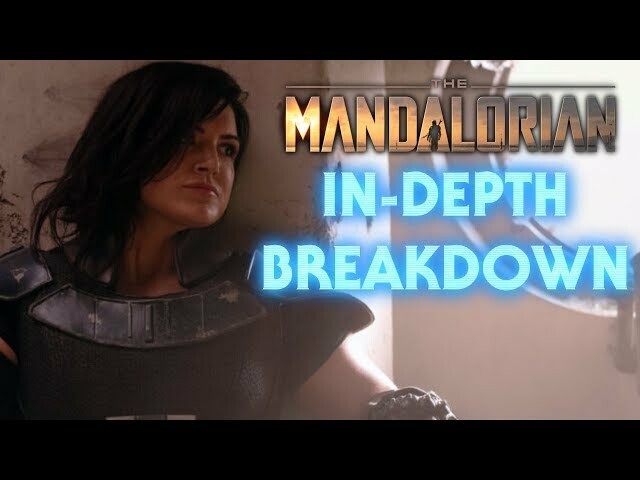 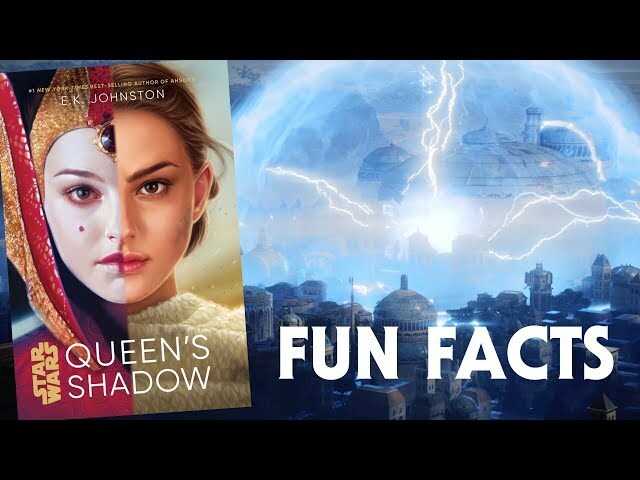 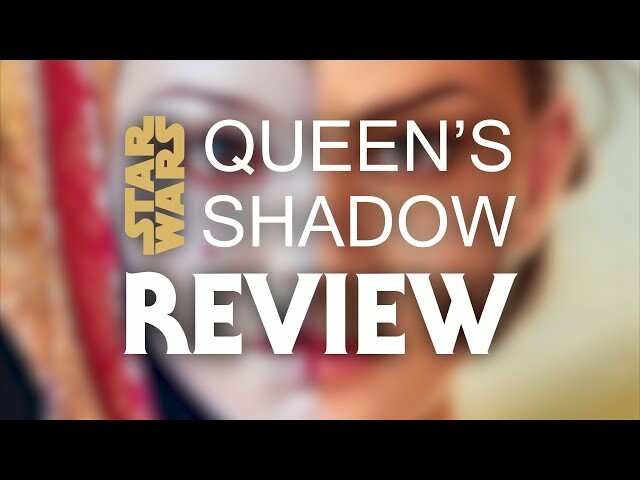 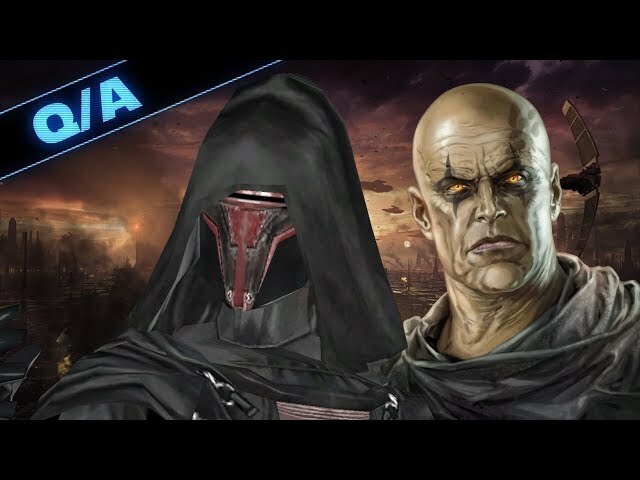 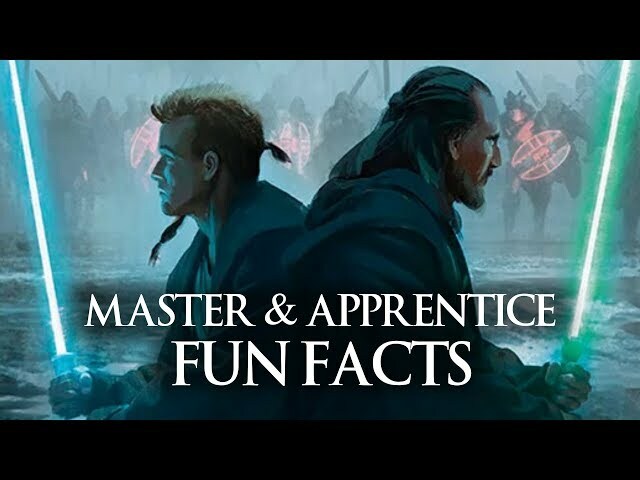 40 Fun Facts From Queen's Shadow - References, Easter Eggs, Legends Connections, and More! 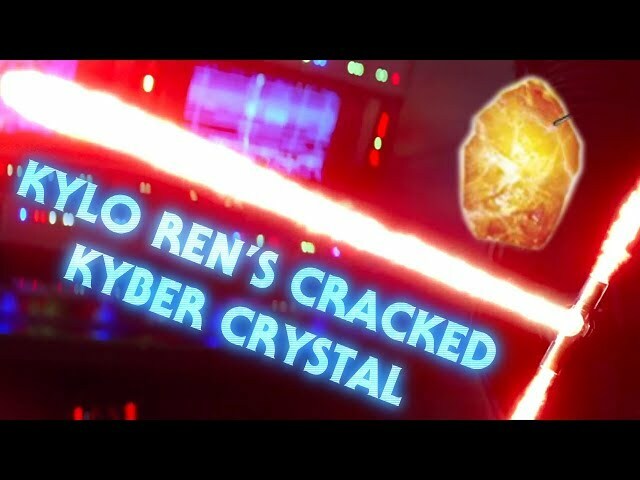 Why is Kylo Ren's Kyber Crystal Cracked?